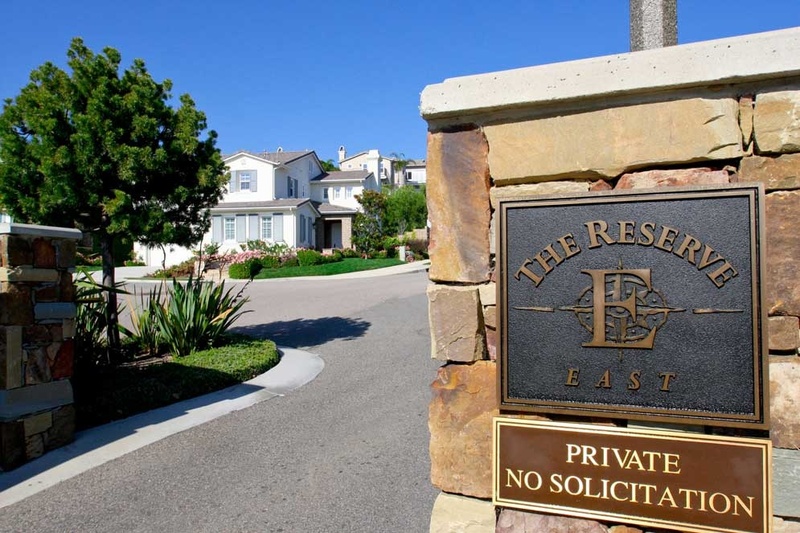 Reserve East Is San Clemente's Beach Close Gated Community with Ocean & Canyon Views. Reserve East was originally built by Pardee homes and is San Clemente's Best Kept Secret with The Best Value For the Money. The Homes Are In the Spanish Meditrranean Design With Cathedral Ceilings and Well Thought Out Floorplans. Reserve East Is A Gated Community with the following amenities: Community Pool, Spa and community Park Setting. Homeowners Association Dues are low and there are no Mello-Roos assessments.